In April, BCV Principal Hans Baldauf, Marc L’Italien (Principal, EHDD) and Jay Turnbull (Principal, Page & Turnbull) took part in a panel discussion at the California Historical Society on the continued impact of the visionary Panama-Pacific International Exposition architects. 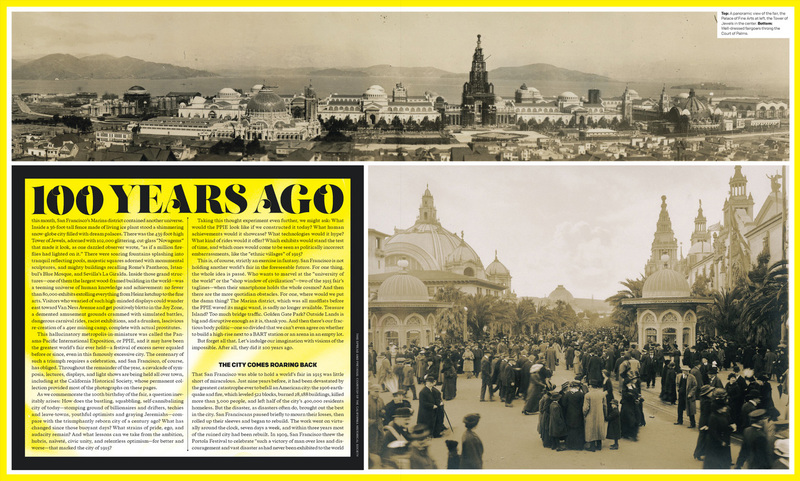 The sold-out event, Inventiveness and Innovation: Contemporary architects discuss the Influence and Impacts of Architecture and Architects of the 1915 World’s Fair, was moderated by John King, the San Francisco Chronicle’s urban design critic. You can read the full article on SFMag’s website.